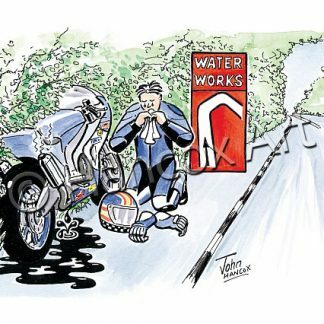 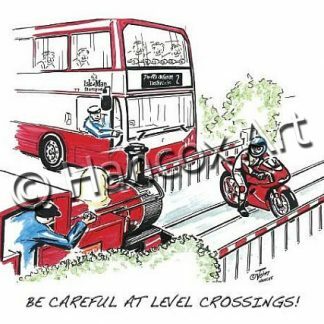 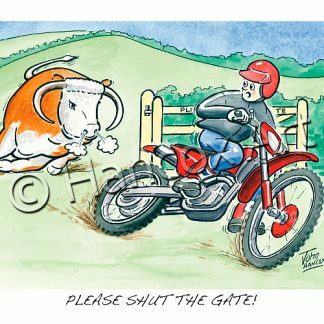 Home / Motorcycle Cartoons / Be Careful At Level Crossings! 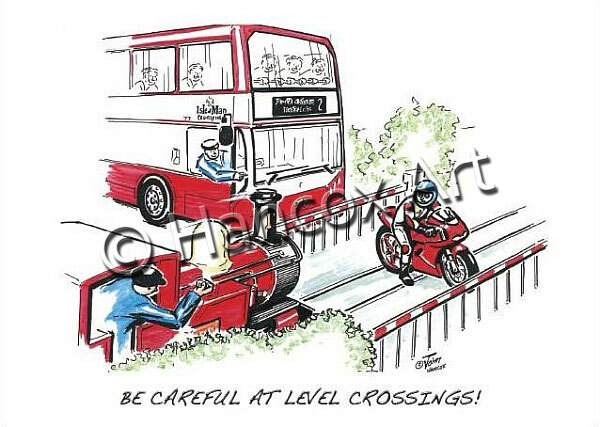 Be Careful At Level Crossings! 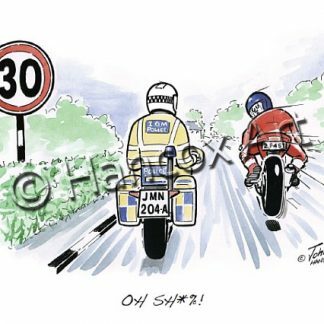 Unlucky Sir! 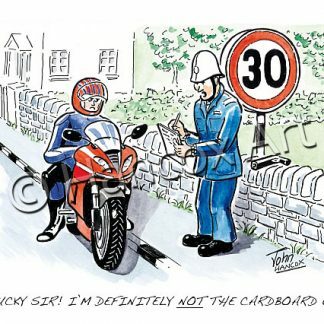 I’m Definitely Not The Cardboard One! 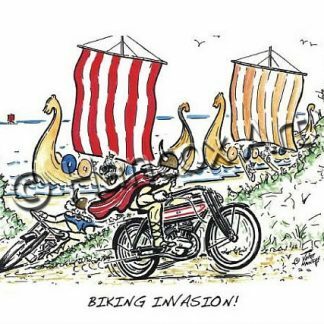 Biking Invasion!